When economic circumstances around the world become tough, one thing you can generally expect to see are more companies partnering up for different efforts, combining their capital to make things go by a little more smoothly in troubled times. And sometimes those collaborations are somewhat unusual, as is the case with Capcom’s and Bandai Namco’s announcement today that they are going to be working together in the amusement business. 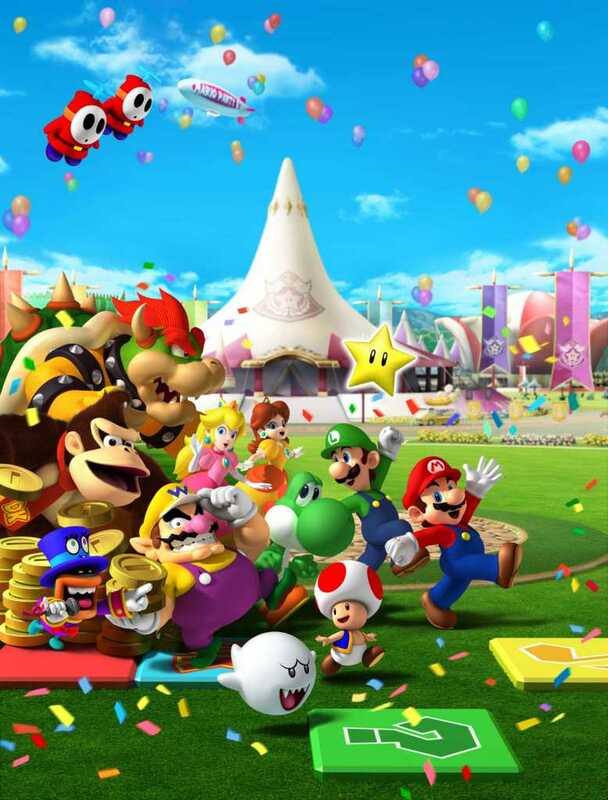 Both companies are hoping that the partnership will lead to wider amusement game sales and as part of this new joint effort, they are to create a Mario Party “medal game” (redemption) for Japan. Both companies have previously dabbled with bringing Nintendo properties to the amusement sector, Namco in bringing games like Mario Kart to arcades and Capcom creating arcade hardware based upon the Wii for use in games like Tatsunoko VS Capcom. I am a little surprised that there is no word of a video title for this Mario game as it’s not like party style games are difficult to do in arcades – Namco knows this from games like Panic Park which featured a number of mini-games that players could get into. The appeal of party games should be pretty obvious for arcades, especially in the wake of what we have seen with the Wii and honestly I am surprised that pretty much no one in the arcade sector has jumped on that bandwagon so far but if this medal game does well in Japan, who knows what the Capcom/Namco amusement partnership will do from there.